The Front Row Motorsports No. 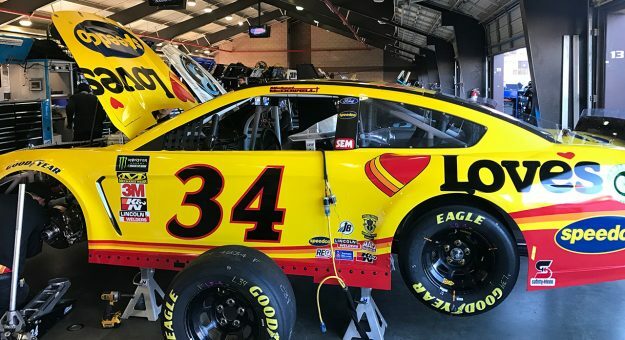 34 Ford of Michael McDowell will start Sunday’s Monster Energy NASCAR Cup Series race from the rear of the field after failing pre-race inspection twice at Auto Club Speedway. 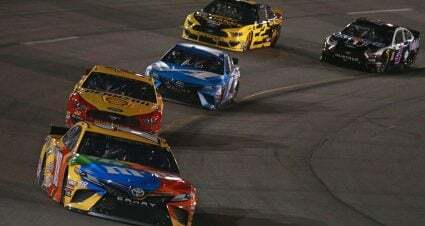 The team will also compete in Sunday’s event short one crew member after NASCAR officials ejected a race engineer as part of the penalty. The No. 34 team will also serve a 15-minute hold during practice next weekend at Martinsville Speedway. 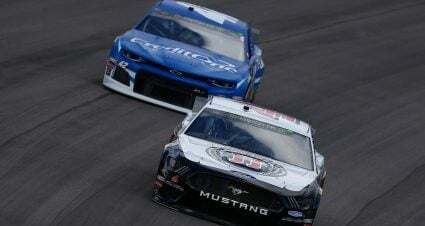 McDowell was scheduled to start 29th in Sunday’s Auto Club 400 (3:30 p.m. ET, FOX, MRN, SiriusXM), but will instead fall to the rear of the 38-car field in pace laps. He’ll be joined at the back of the pack by teammate Matt Tifft, whose No. 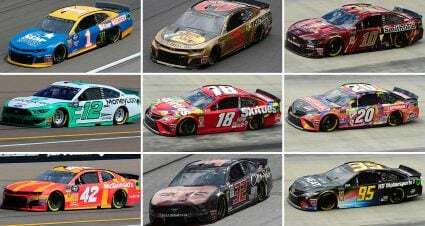 36 Ford underwent an engine change in Saturday practice.